Are you ready to transform your business and experience multi-faceted growth? Whether you have had your business for a while or you are considering starting one, this conference is for you! regardless of where you are in your business. ​We expect this one-of-a-kind event to sell out - so don’t miss out! “Magnificent You is a women’s conference focused entirely on YOU - the powerful, wise, strong woman that you are. 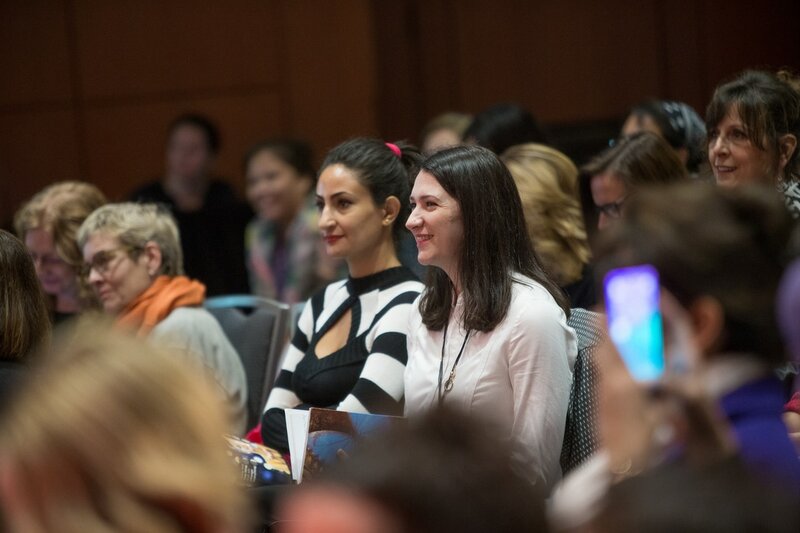 You will have the opportunity to spend two days with like-minded women making authentic connections, gaining game-changing insights, and being empowered to step forward to claim your unspoken dreams and step into the best version of yourself. Partial proceeds from ticket sales will be donated to Tri-City Transitions.